4 Rule 4: Time, except when using the terms A.M. or P.M.
4 Rule 4: Time using A.M. or PM. Even outside of math class, numbers show up everywhere, including in writing. However, unlike in math class, sometimes numbers need to be written out. 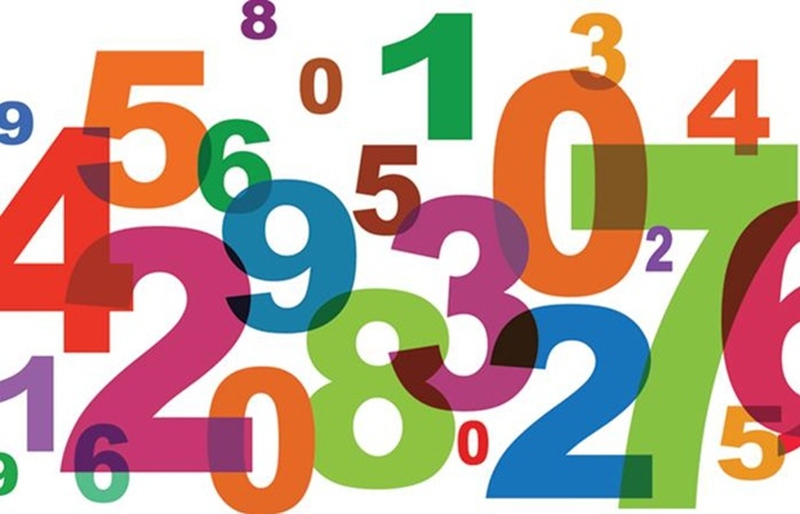 For many writers, when to spell out numbers and when to write the numbers as numerals are quite confusing. Just like many other grammatical concepts in the English language, there are rules concerning when to write out numbers. Here we will discuss when to spell out numbers and when not to. The following list of rules explains when to spell out numbers. However, there are some exceptions to these rules, depending on whether a specific writing style is being used, such as MLA, Chicago or AP. Unless a specific writing style requires differently, or an exception applies, these rules regarding writing numbers can be followed. Example: The cat captured three mice. Example: Thirty days is a length of time equal to approximately one month. Example: Approximately one-half of all voting eligible citizens do not vote in November. Rule 4: Time, except when using the terms A.M. or P.M. Example: The class ends at three o’clock. Example: She made forty dollars. The following list of rules explains when to write the numerals and not spell out numbers. However, as mentioned earlier, there are some exceptions to these rules, depending on whether a specific writing style is being used. Example: There are 12 eggs in a dozen. Example: The last day of school is May 3, 2015. Example: The recipe requires 1 ½ cups of sugar. Rule 4: Time using A.M. or PM. Example: The class begins at 8:00 A.M. Example: The governor won the election with 54% of the popular vote. Example: The ship’s armor is only 0.5 meters thick at the waterline. Below are other rules to consider when determining when to spell out numbers or write the numerals. Some of these may go against the above rules, but these exceptions are important. When in doubt, spell out the number rather than writing the numeral. Decades can be written either way. For example, “the economy grew in the 90’s” and “the economy grew in the nineties” are both correct. When writing a recipe, do not spell out numbers and instead just use numerals. If a number is rounded or an estimate, spell it out. For example, "about 50 hundred people died in that horrible disaster." If there are two numbers adjacent to each other, spell out the number that has the fewest letters, such as five 25-year-old girls. When using a given rule that can go either way (writing out a number versus leaving it as a numeral), remember to stay consistent in the whole article. Server responsed at: 04/22/2019 6:42 p.m.